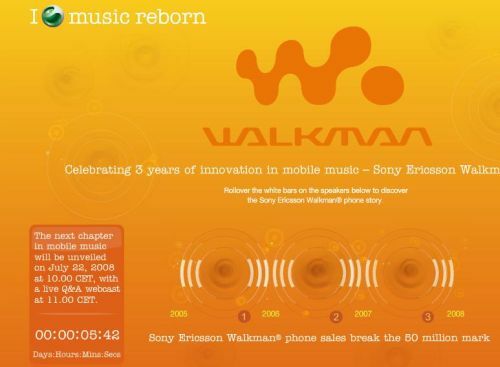 As I’m writing right now, Sony Ericsson gets ready for the great July 22 launch of its new Walkman phones. Hurray! In case you were wondering, they’re the W902 (Patty), W595 (Linda) and W302 as far as we know.